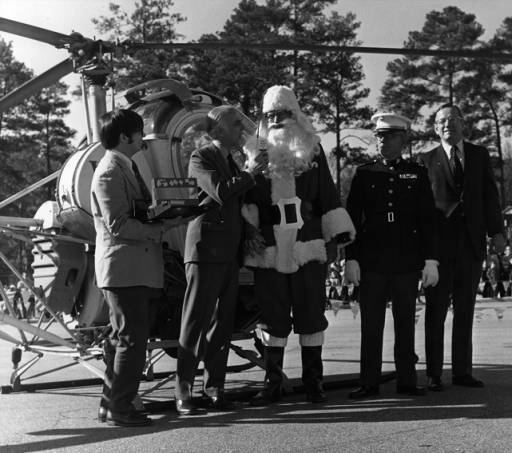 Stations participated in community events, like when Santa Claus arrived in a helicopter to open the Christmas shopping season at Lenox Mall, in Atlanta. 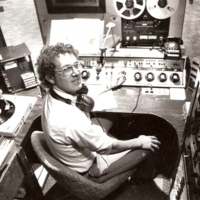 The creation of NPR, National Public Radio, would not have been possible without stations like WABE. 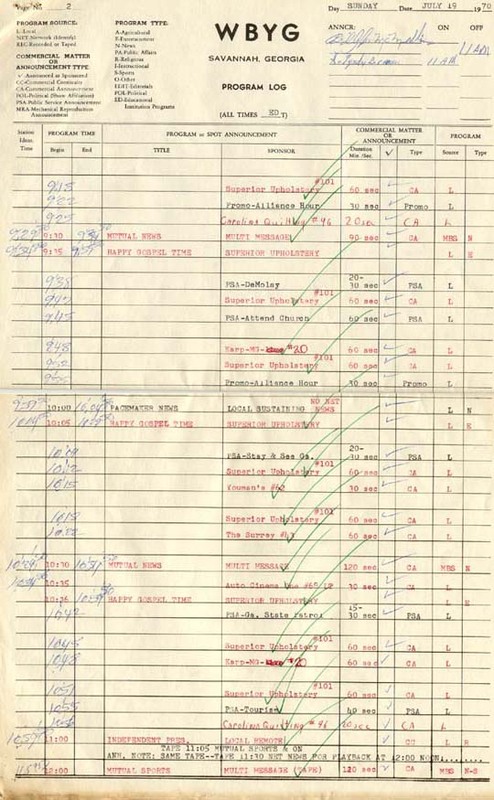 First founded by the Atlanta Board of Education in the 1940s, WABE provided educational instruction for local classrooms. 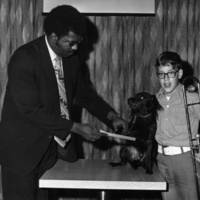 In 1971 WABE furthered this mission, joining with similar stations across the country as a charter member station of NPR. 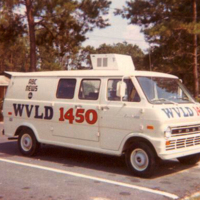 This noncommercial station also reported local news and fostered involvement with the Atlanta community. 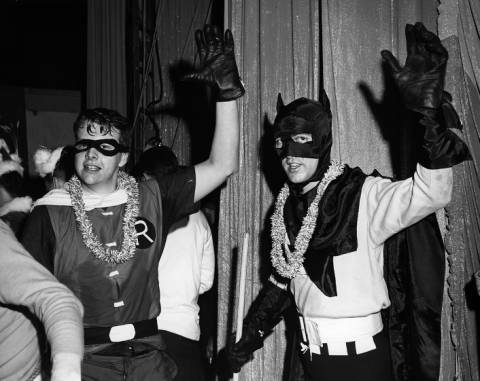 Radio stations, commercial and noncommercial, also reached out to their local communities through sweepstakes and contests. 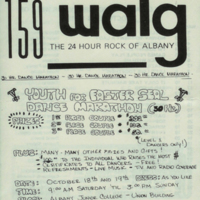 These included call-in requests, mail-in sweepstakes, quiz bowl questions, and talent contests. 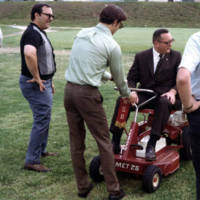 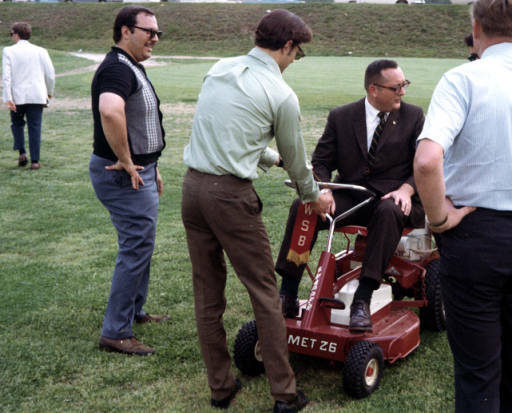 Prizes were often provided by local businesses who co-sponsored the events. 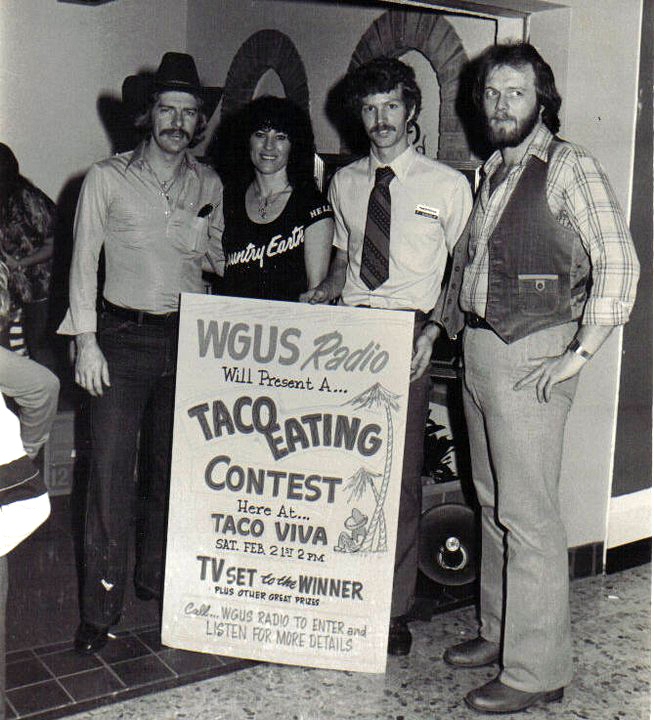 Some radio contests, like the Snapper Derby hosted by WSB, brought radio personalities face-to-face with their listeners. 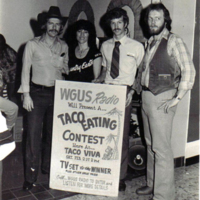 WGUS (Augusta) hosted a taco eating contest; in addition to all the tacos they could eat, the winner received a television set. 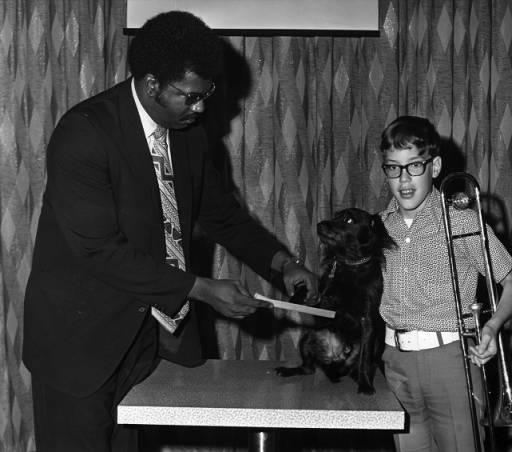 Contests were not just for adults - this boy and his dog competed in WSB’s Singing Dog competition. 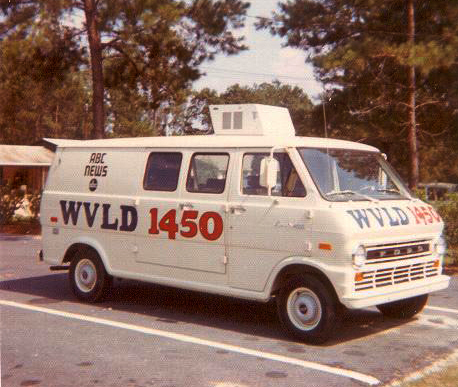 Vans, like this one for WVLD (Valdosta), made mobile reporting and on-the-scene live broadcasts possible. 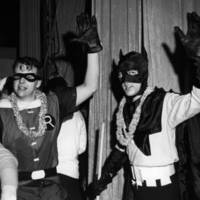 Craig Crissman and John Doyle dressed in Batman and Robin costumes for WSB's Holiday on Ice. 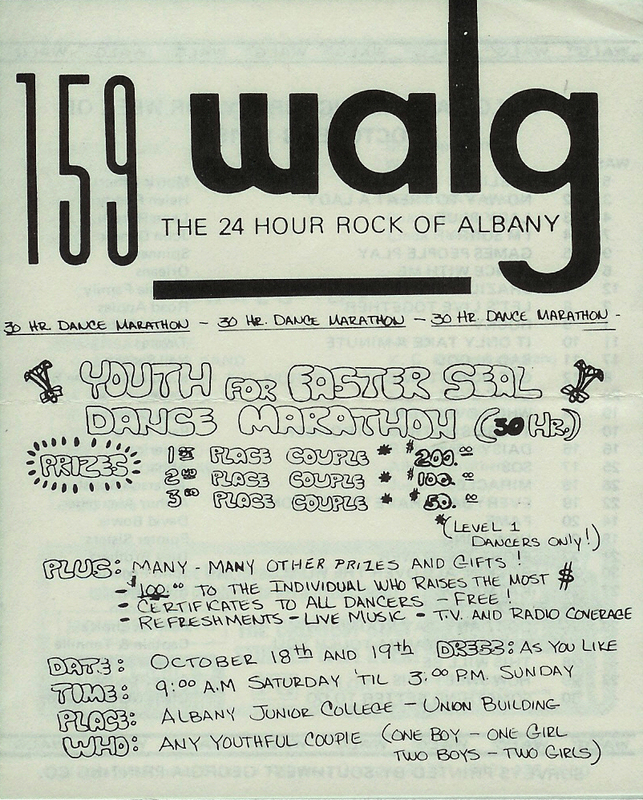 Marathon dancing had a resurgence in popularity during the 1970s; radio stations also got into the game, including WALG (Albany). 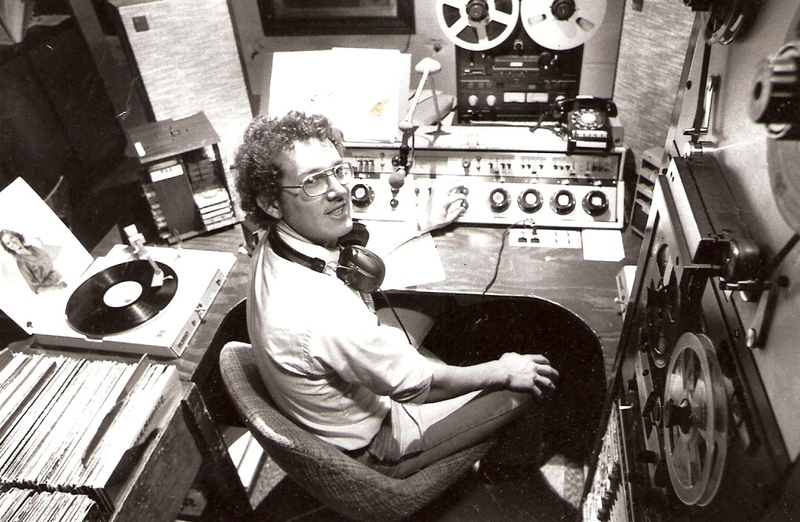 Stations, like WFOM (Marietta) used ever-changing technology - from turntables, to reel-to-reel, to Fidelipac radio carts - to keep providing their listeners with quality programming. 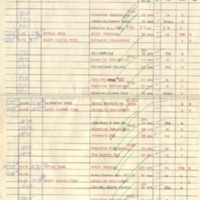 Stations kept careful track of their broadcasts through program logs, like this one from WBYG (Savannah) in 1970.